A few years back, for the first time, the bulk of my income came from content marketing--but I didn't realize it until I broke out earnings by client type at the end of the year. I had several anchor clients who fed me work regularly, so it might have been obvious to some freelancers that this steady work was paying most of my bills. But week to week, I didn't think about them as much as my journalism clients, simply because the latter took up so much of my time, energy, and focus. With this understanding, I was able to make decisions about how to market myself and how I wanted to reallocate my time. In other words, the metrics I started aiming for were connected to my historic ones, rather than pie-in-the-sky numbers. When it comes to goal setting, we usually don't want history to repeat itself. Getting a handle on the date of your writing life will let you see the story it tells. If you are a full-time freelancer who tracks every assignment on a spreadsheet (guilty), you're going to have more data at your fingertips than others. Even if you don't use a conventional tracking system, you probably have access to more data than you realize: your client list, or your invoices, or your 444-page novel can each reveal something. Some numbers are more important than others. If you earned more income last year than ever before, that's an obvious highlight. Also look out for numbers or trends that surprise you, that you would like to increase/decrease, that you are proud of, or that reflect something new for you. "One" can be a very powerful number, especially when it's your first time doing something. Here are some questions to get you started, but these are starting points to get you thinking about what questions are most relevant for you and your information. How many articles (essays/blog posts/chapters) did you write over the year? Does the monthly average vary much? Rank clients from highest- to lowest-paying (either in annual totals, per word, or per hour), and rank clients from favorite to least favorite. Is there any overlap? How many pitches did you send out? How many sold? How does the percentage compare to the previous year? How many days did it take on average to send a follow-up pitch when you don't hear back from an editor? How many new clients did you land? How many pages did you write? How many words? How many journals filled? How many books did you check out at the library? How many agents did you contact about your book proposal? What time did you typically stop working? How many days vacation did you take? Find at least three pieces of data. 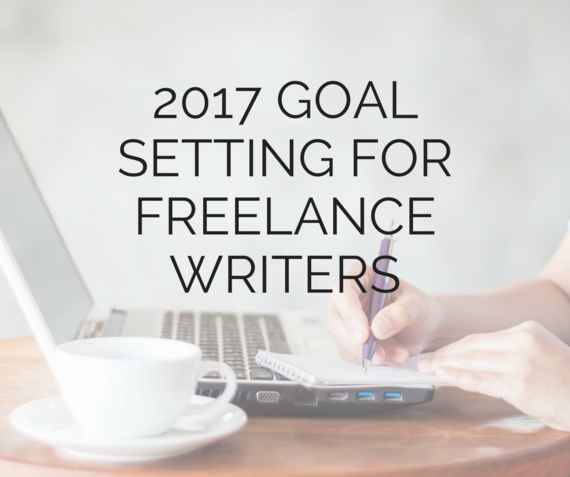 Write the numbers in your freelance journal, and then write the story behind each number. And finally, choose at least one new target number for the new year: What will it be, what does it mean, and how will you measure it? 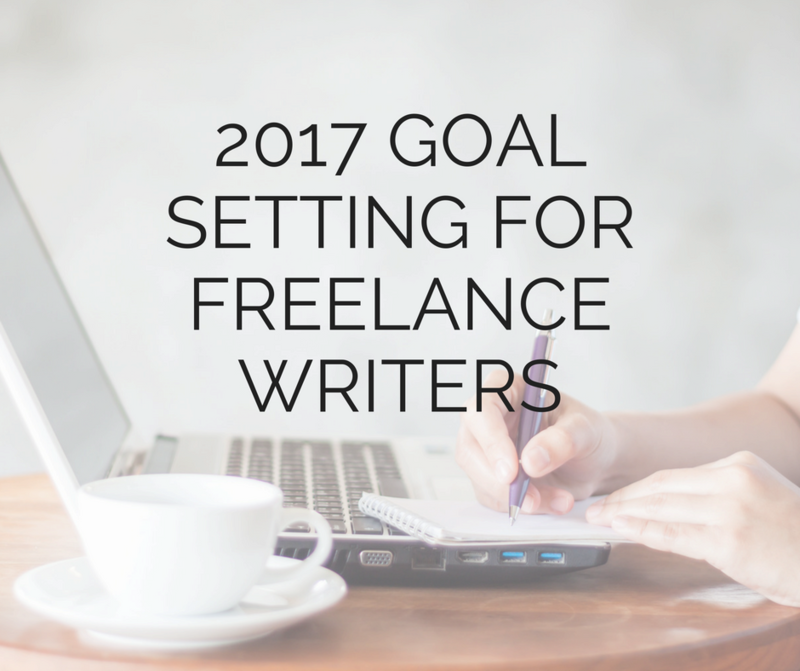 Join me in January when I share my annual process with freelance writers. Daily prompts (emails and videos) will help expand and refine your vision of writing success.